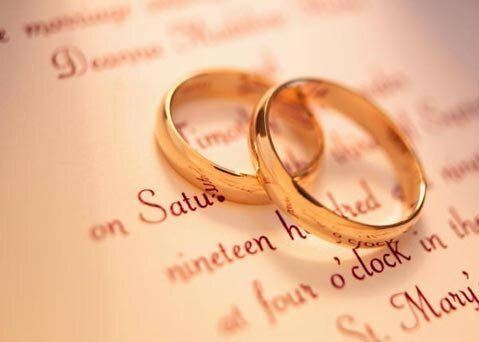 The first of july will be a special day because we will have a wedding in the Cellar! 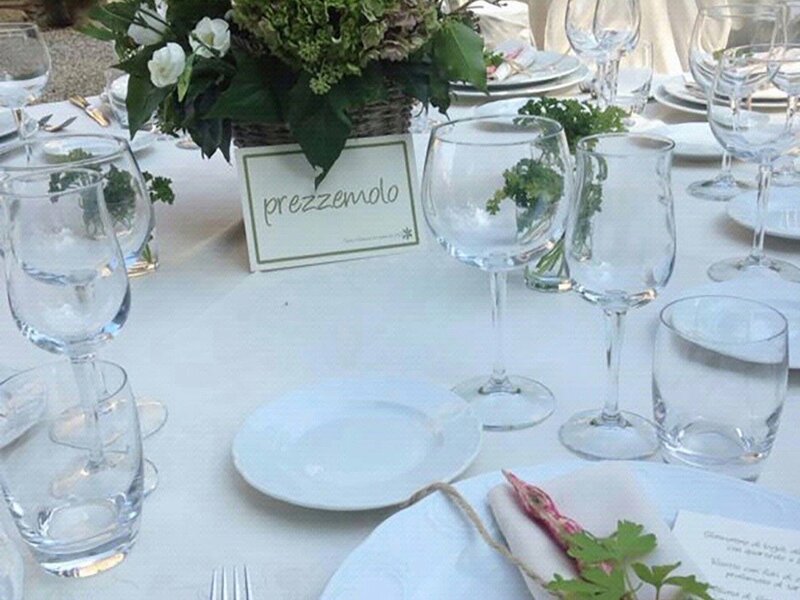 It will be all green arounf with the vines and everything set up for this special day. It will be in country chic style wedding! Of course also the wine selection will be really wide! Couples which are planning their wedding are wellcome to see the location. Laura will wait you at 6pm for an aperitif together!